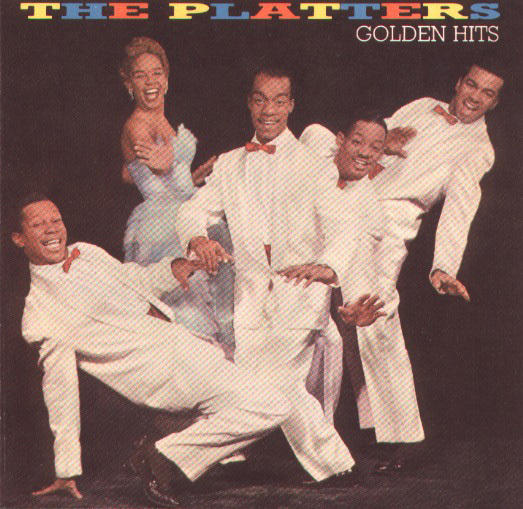 "Heaven on earth, that’s what you’ve made..."
The 1950’s and early ‘60’s were indeed heavenly when the Platters sang. 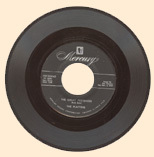 After a few run-of-the-mill doo-wop songs on the Federal label, the four-man group hooked up with manager/songwriter/producer Buck Ram, who brought in a girl singer to spice up their sound. Lead singer Tony Williams had an absolutely incredible tenor voice, and the rest of the group chimed in with low key doo-wop sounds. The results proved that the Platters and Ram had "The Magic Touch." 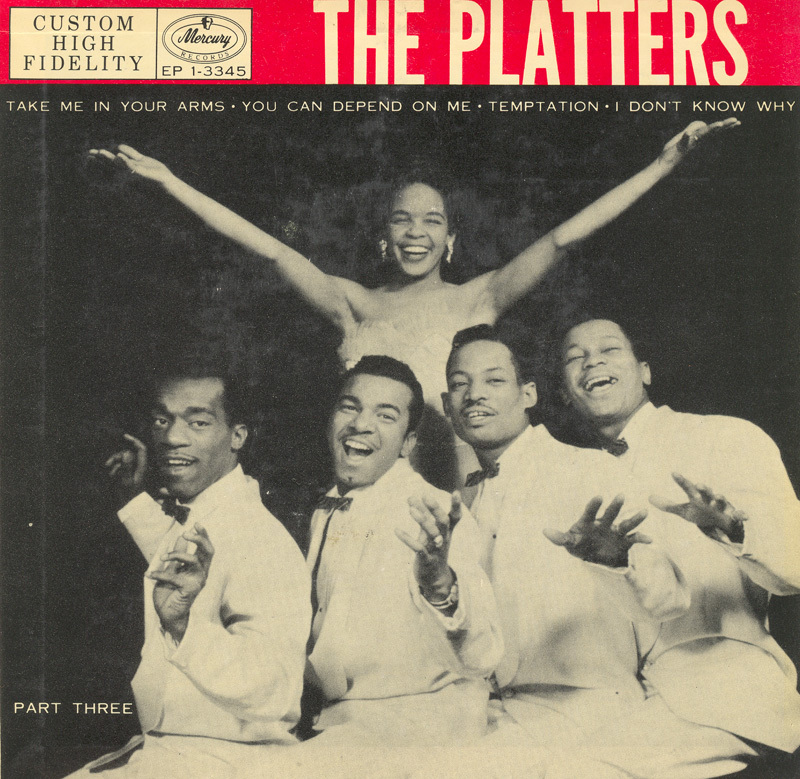 With their first Mercury record, "Only You," the Platters reached number five; and their number one follow-up, "The Great Pretender," cemented their position as my favorite group, an honor they continue to hold five decades later. 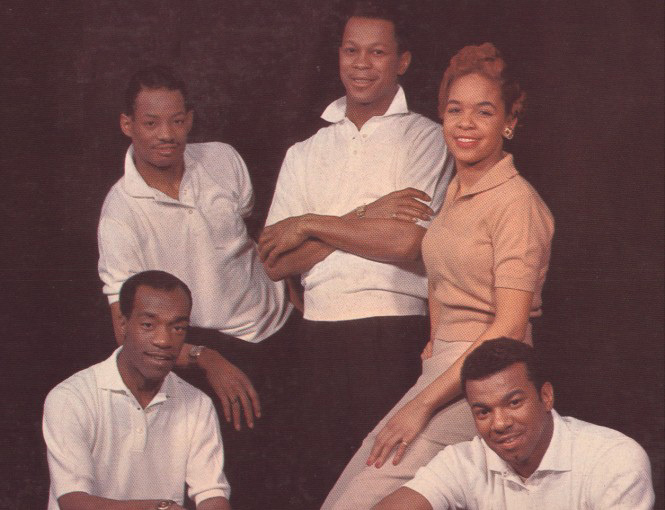 After Tony Williams went on his own, the group flirted with the top 40 only once or twice, but continued to perform, with a changing line-up. 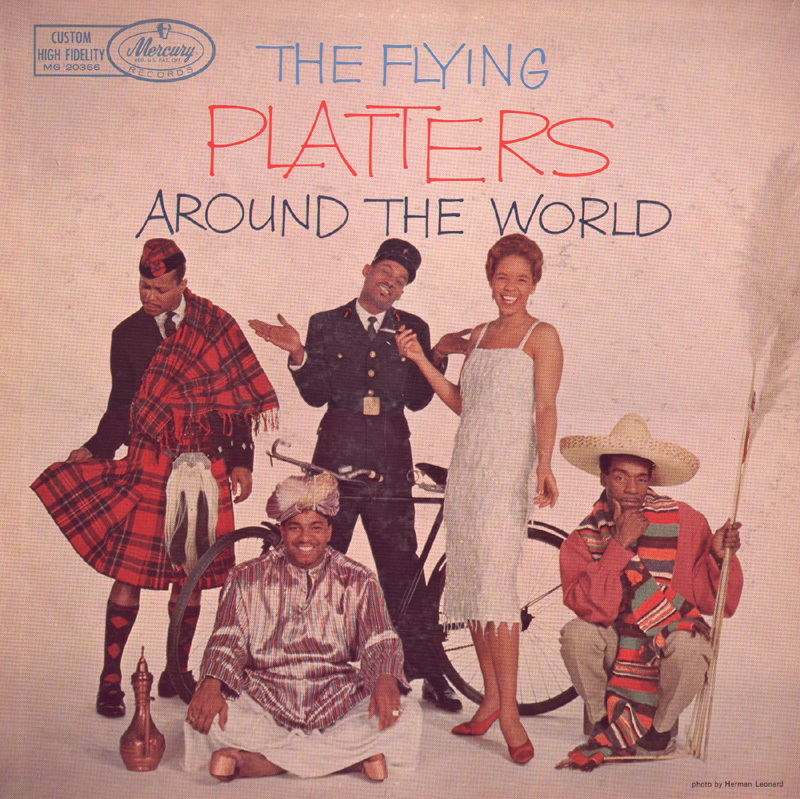 Many groups continued to use the name, but none had any original members—and none of them came close to the real thing. Tony had a successful solo career, though without the benefit of chart hits. He was born in 1928, and died much too young at age 64 in August, 1992. The other original Platters were: David Lynch, second tenor (1929-1981); Paul Robi, baritone (1931-1989); Herbert Reed (1928-2012), bass; and Zola Taylor (1938-2007), alto. Listening to the group over the years, I have always felt that the addition of Zola was a stroke of genius. Although her voice does not stand out in the backup vocals, there is a certain flavor added by the female sound. The few solos she had, mostly on albums, reveal her to have a slightly nasal but very pleasant voice. I think that nasal quality added to the "zing" in the vocal mix. I also detect a softening of the doo-wop sound in their later hits, which in my opinion makes them a little less powerful than their early recordings. On the other hand, I have to declare that their rendition of "Smoke Gets in Your Eyes," strings and all, is one of the four or five greatest recordings of all time. Although many albums of the 50’s are considered to be "one hit, plus filler," the Platters produced a number of very enjoyable albums during their heyday. 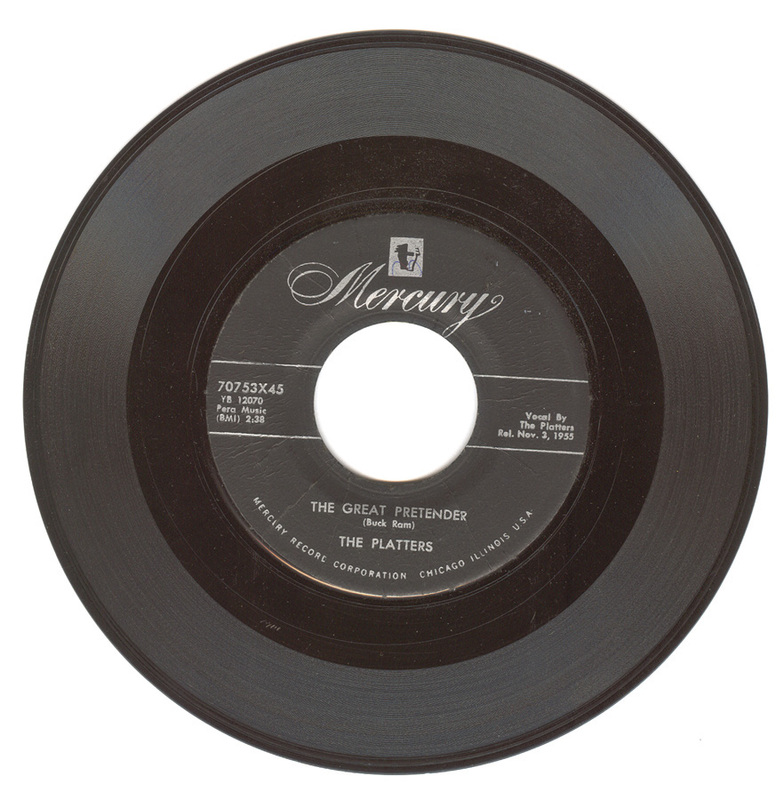 Setting the tone for later efforts, they recorded a lot of standards on their first two releases. The acme of their album work was "The Flying Platters Around the World," which introduced two very beautiful Italian songs, "For the First Time (Come Prima )" and "It’s Raining Outside (Chove la Fora)." 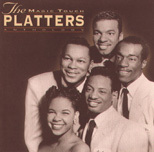 The Platters top ten hits:* "Only You" (5), "The Great Pretender" (1), "The Magic Touch" (4), "My Prayer" (1), "Twilight Time" (1), "Smoke Gets in Your Eyes" (1), "Harbor Lights" (8). Warning: Beware of low-budget "greatest hits" tapes and CDs. There are some available that are not by the original group, even though the original members are shown on the cover and there is nothing to warn you of this on the package.